On top of covering the essentials such as operational details and general workplace rules, employee handbooks should – most of all – be engaging. 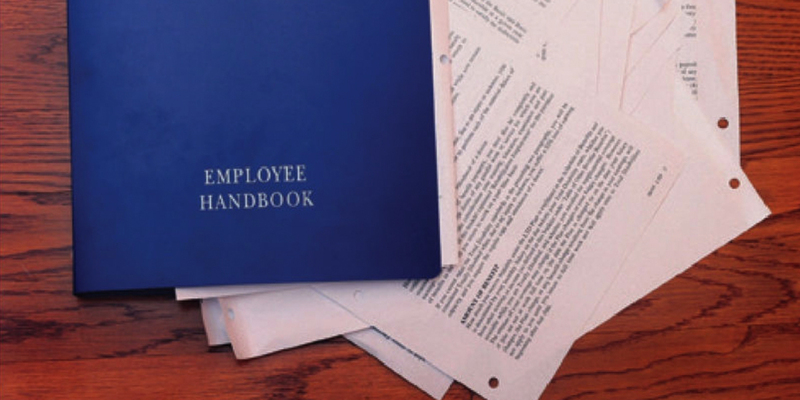 Treat your employee handbook as a living document – reviewing, revising and recirculating it every year. 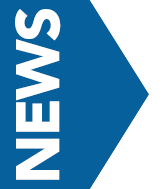 As needs arise for possible changes to the handbook, it’s advised to first discuss them with physician owners. If something happens that is not covered or addressed clearly in the handbook, you’ll have to be sure to learn from it and make edits to the handbook accordingly. Whenever updates are made, clearly communicate any changes and additions to employees and have them sign an acknowledgment stating they were informed of the revisions.